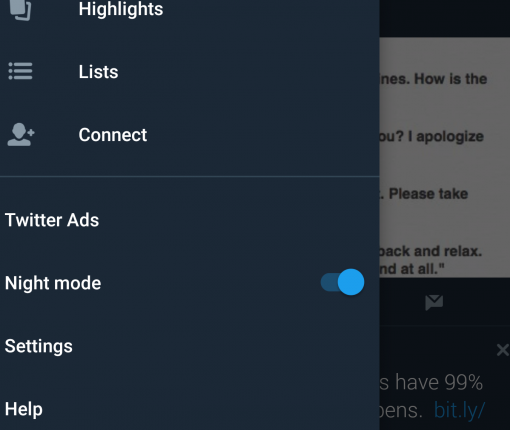 Twitter’s existing Night Mode theme has been renamed to Dark Mode. The app can now switch the selected dark mode when the sun sets down and you also get a new Lights Out theme for a pure black interface in low-light situations. Your Twitter camera has been completely overhauled for awesomeness, and is now a single swipe away. 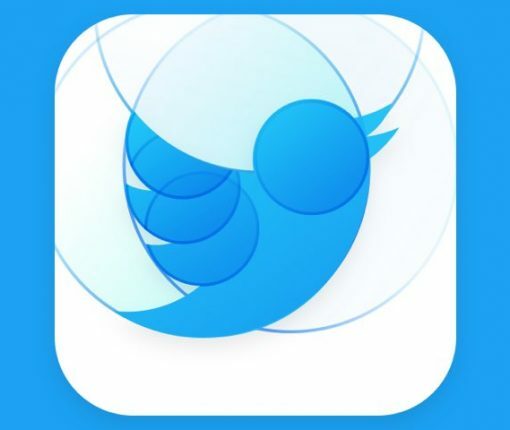 Twitter just introduced a brand new app that lets anyone become a beta tester for unreleased new Twitter features on iPhone and iPad. 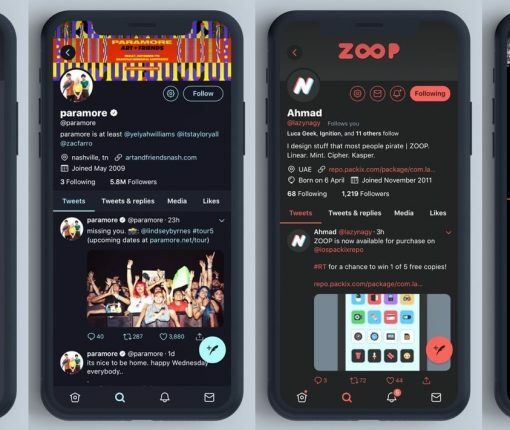 Crayola X is a new free jailbreak tweak that lets you customize the color scheme of your Twitter app’s day and night modes. 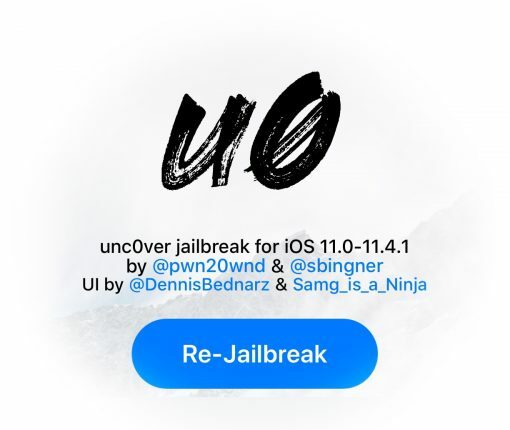 Pwn20wnd is now working on adding 4K device support to the unc0ver jailbreak for iOS 12; this includes handsets of the A7-A8 varieties. 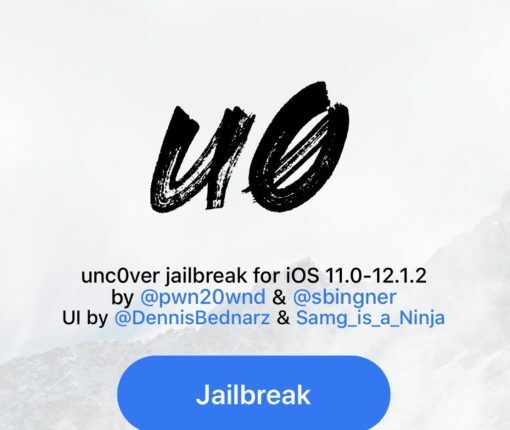 Pwn20wnd is hyping up unc0ver for iOS 12 as the tool approaches its first public beta. 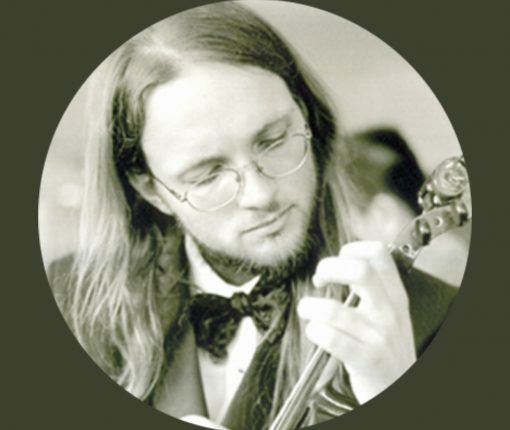 There’s still no official ETA as of now. 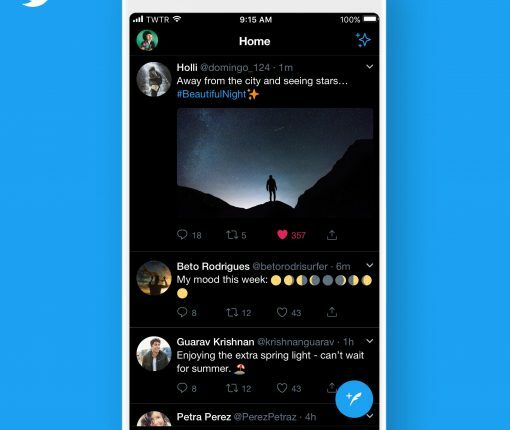 You can now colorize your Twitter app however you’d like with a free jailbreak tweak called TwitterDarkMode. The feature shouldn’t just let users distinguish threads started by genuine users from posts made by fake accounts, but also help curb abuse on the platform. 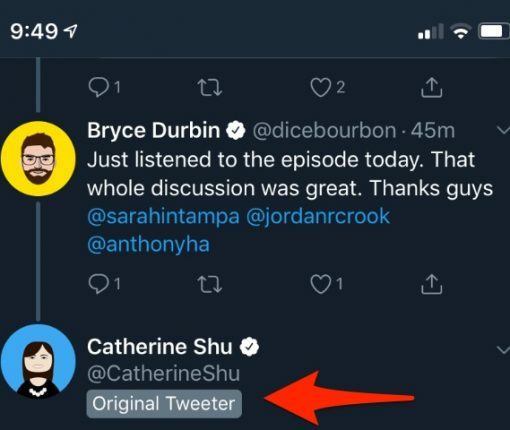 People are complaining that Twitter’s Dark Mode is a bit on the gray side so they’ve confirmed working on a pure black mode.